Our community welcomes all who come through our doors to worship and seek spiritual nourishment. As a Stewardship parish we respect and embrace an individual’s time, talent and treasure. For our Holy Week Mass schedule, please see below. 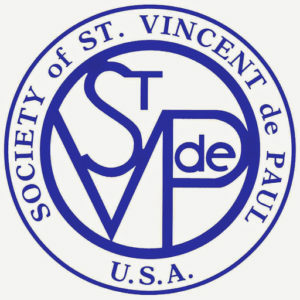 Make sure to see our Calendar for all parish events. Mass begins outside with the blessing of the palms and procession into church. Remember to wear red. Fees are $40 per child with each additional child in a family is $25. Early registration is $35 per child and each additional child is $20. Early registration ends June 15th. 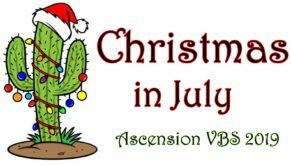 Watch the bulletin or visit our VBS PAGE for the most updated information! Please leave a message and we will return your call shortly. 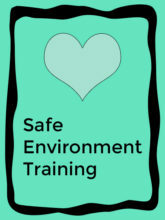 Need to Renew Your Safe Environment Training?